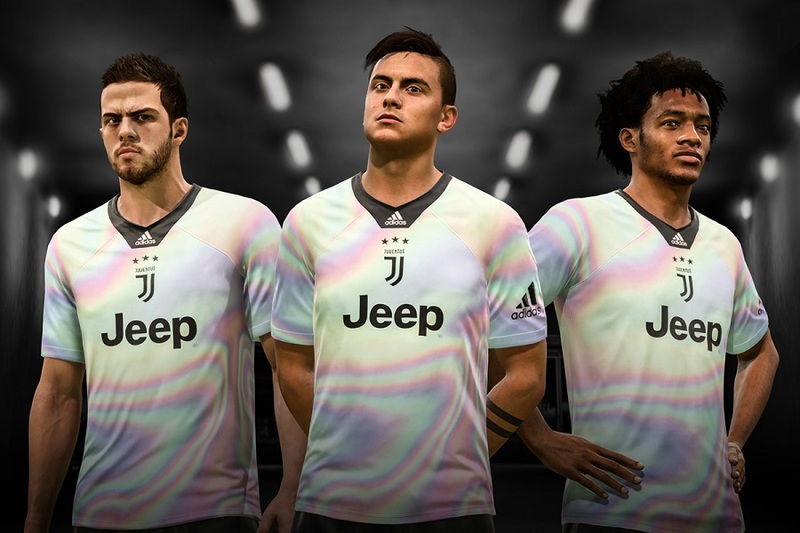 Italian Serie A and European powerhouse Juventus Football Club have joind Real Madrid and Manchester United with the launch of an adidas 2018/19 fourth kit that is only featured in EA Sports FIF19 Ultimate Team (FUT). 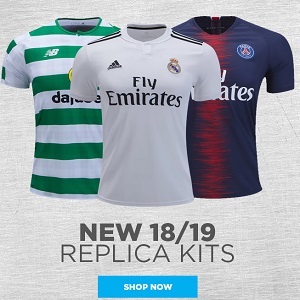 Available soon at soccer megastores World Soccer Shop, Lovell Soccer, Pro:Direct Soccer, Subside Sports, UK Soccer Shop and Kitbag, Juve’s 18/19 fourth jersey has a white base. 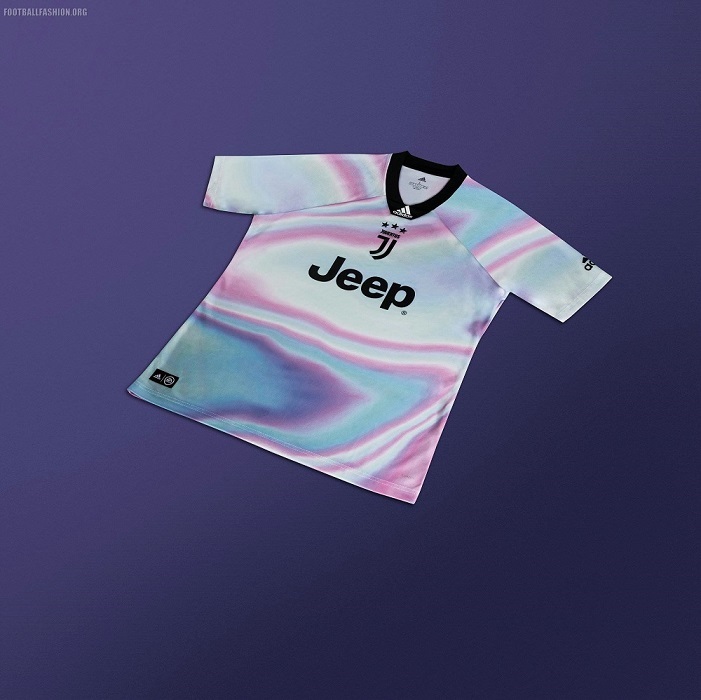 Its standout feature is what the club describes as “an innovative and shimmering look, which once more confirms Juventus’ desire to break the mold, with a completely unexpected kit”. The pink that has been often used for Juventus change kits appears in the with light blue in in the iridescent effect that run throughout the jersey. The Juventus 2018/19 adidas x EA Sports FIFA fourth kit’s collar is a black 1990s styled affair with an adidas logo at its bottom The sportswear giants branding is also printed on the right sleeve of the kit.